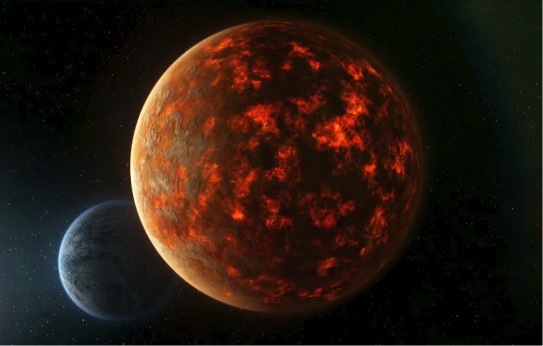 Life, Doctor Who & Combom: Doctor Who's fictional Planet 'Gallifrey' found? Doctor Who's fictional Planet 'Gallifrey' found? NASA has confirmed the existence of a real universe analogue of Gallifrey, which we all know is the fictional Time Lord planet. According to a recent article, NASA came across what it calls a “transiting circumbinary multi-planet system” – in layman’s speak, “two worlds orbiting two suns” – using its Kepler planet-hunting telescope, and the Register likens to “Doctor Who’s Time Lord homeworld, Gallifrey.